The big highlight of Redmi Note 7 Pro is its 48-megapixel camera, but is there anything more to this device? Read in our full review. The Xiaomi Note Pro series kicked off with the arrival of the Redmi Note 5 Pro in early 2018. The handset became an instant hit because of the quality camera. 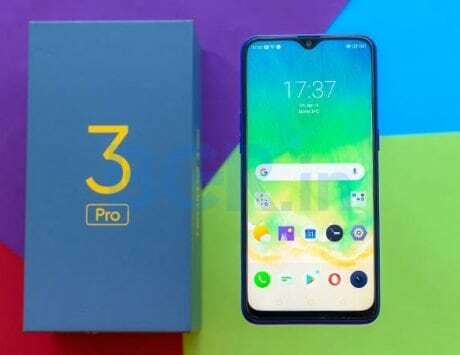 In fact, Xiaomi is still selling the device even after the launch of the Redmi Note 6 Pro and Note 7 Pro. 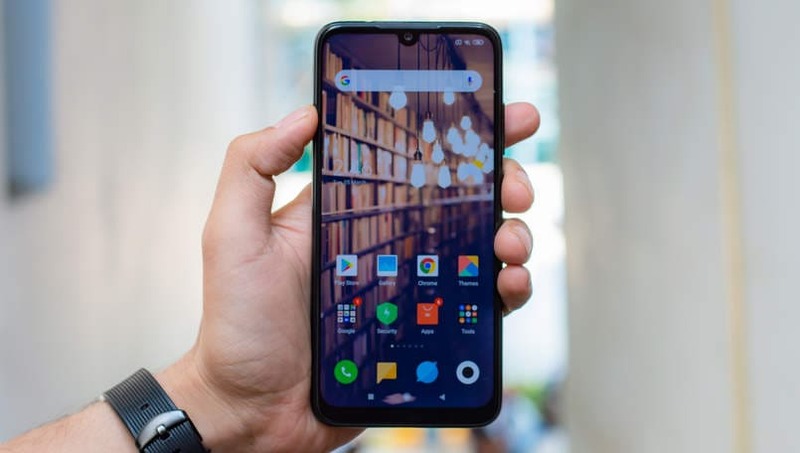 Xiaomi has got a segment going for the company where it primarily focuses on some incredible hardware at an unbelievably low price. With Redmi Note 7 Pro, the company has once again grabbed market attention with a 48-megapixel rear camera, an octa-core Qualcomm Snapdragon 675 processor, and overhauled ‘Aura’ glass design with gradient color scheme. I got a chance to see the beautiful looking Redmi Note 7 Pro gradient color – Neptune Blue and Nebula Red – variants during the India launch event, and reviewed the Space Black variant. 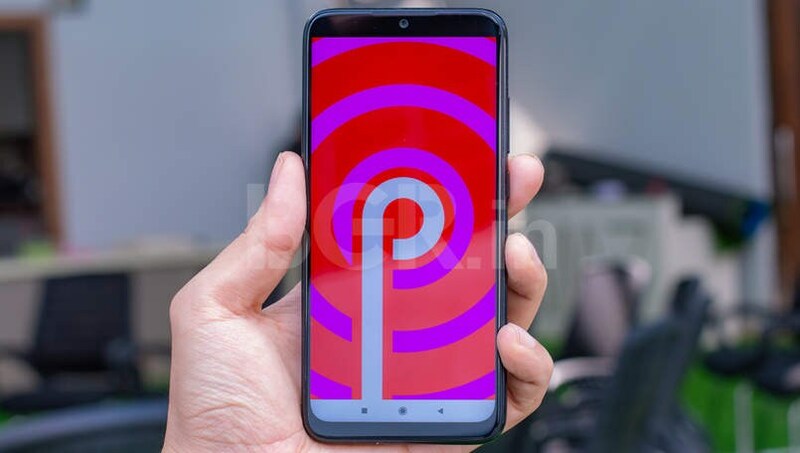 Xiaomi has priced the base variant of the Redmi Note 7 Pro at Rs 13,999 which offers 4GB RAM and 64GB storage. You have the option of the 6GB RAM variant with 128GB internal storage priced at Rs 16,999. Here’s my full review of the Redmi Note 7 Pro 4GB RAM variant. The Redmi Note 7 Pro’s all-glass ‘Aura’ design is bound to impress anyone. In context with previous generation Note Pro series, Xiaomi has completely changed its approach in design department. The Redmi Note 7 Pro’s design is a complete overhaul from Redmi Note 6 Pro. Xiaomi is not the only one adopting such design language for its smartphones, we have been seeing similar phones from different manufacturers in recent past especially Honor (e.g. Honor 10 Lite). Xiaomi has opted for glass back, which is a combination of 2.5D curved glass and Corning Gorilla Glass 5. 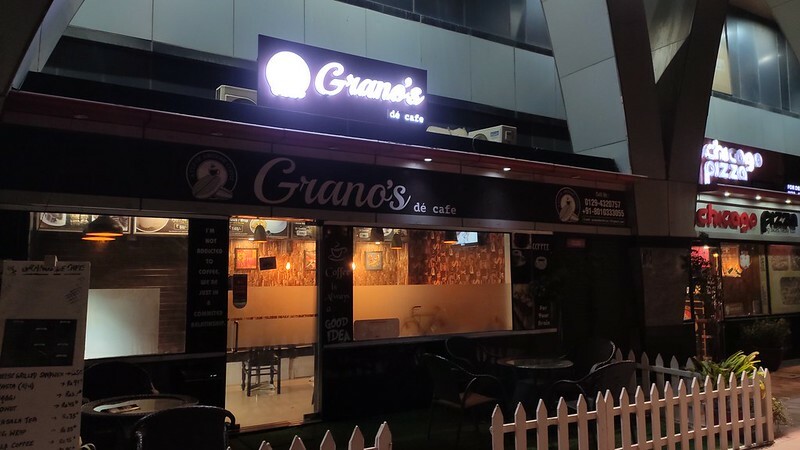 The front is also same. Upfront, the Redmi Note 7 Pro gets a 6.3-inch waterdrop-style (Dot Notch) display with full-HD+ (1080 x 2340 pixels) resolution with 2.5D curved glass and Corning Gorilla Glass 5 protection. 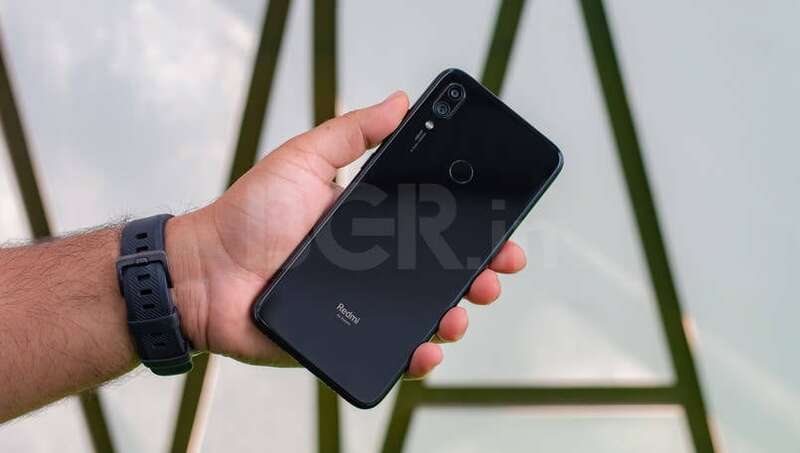 I have liked similar designs from Honor and Redmi Note 7 Pro’s design appeared equally good to me. 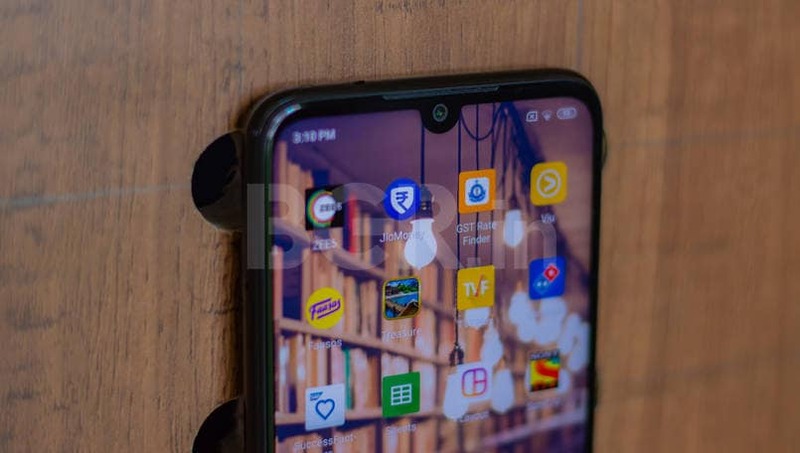 The display notch is minimal now, Xiaomi calls it ‘Dot Notch’ and you can directly compare it with a dewdrop or waterdrop notch display from phones like Oppo, Vivo and Honor. The glass design makes the phone extremely slippery and hence the reason it fell four times from my hand. Once the phone fell flat on a concrete floor and survived the accidental drop with a slight scratch. While the Redmi Note 7 build looks all solid, my review unit had a loose power button, which sometimes resulted in accidental rebooting of the phone in my pocket. Even the tactile feedback on power button wasn’t best I tested on any Xiaomi phone till date. In terms of display quality, it does a fair job with touch response as well as viewing angles. I found the sunlight legibility to be decent and there was no difficulty in viewing the screen under bright light conditions. Having said that, the ambient light sensor was extremely poor in my review unit. Internally, Xiaomi Redmi Note 7 Pro gets the latest 11nm Snapdragon 675 chipset, which is supposedly better than the Qualcomm’s own Snapdragon 710 SoC on paper. My review unit came with 4GB of RAM and 64GB of internal storage. 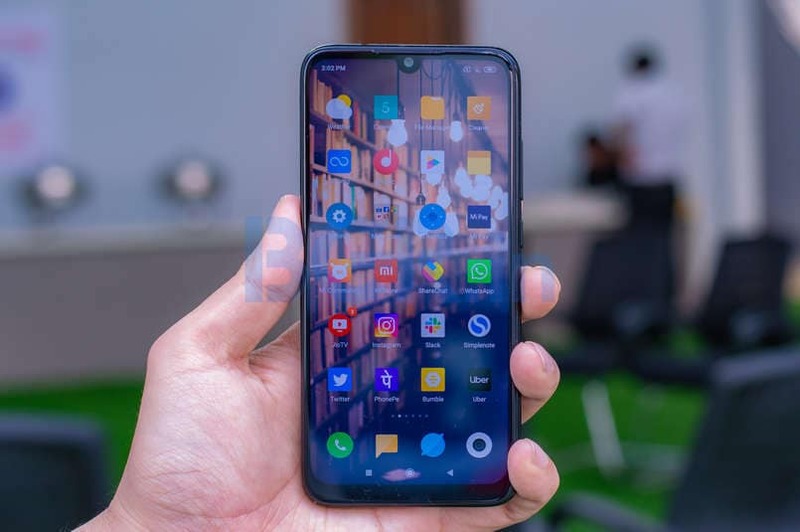 It is the base variant of Redmi Note 7 Pro priced at Rs 13,999. Unlike, the previous Redmi series phones, Xiaomi did not include three individual slots in the Note 7 and Note 7 Pro. You only get hybrid SIM card option which means you can either use two SIM cards (Nano-SIM+Nano-SIM) or one SIM card with one microSD card (Nano-SIM+microSD card) at the same time. While it is good to have a supposedly superior processor in your phone, but I didn’t find any difference between the Snapdragon 660 and Snapdragon 675’s performance in real life. Having said that I was pretty satisfied with Redmi Note 7 Pro’s performance during my review time. It could handle multiple apps and tasks easily, and there was only some occasions where the device hung up on mew. 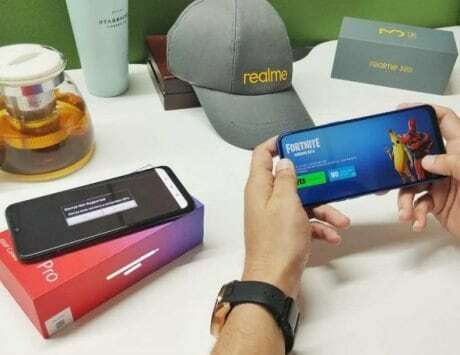 In terms of gaming, Redmi Note 7 Pro is capable of playing out all sorts of low or high-end games. I played PUBG quite-a-lot on this device, and there was no lag whatsoever. It had a very little load time, and by default it played on high-graphic settings. The only thing I found during PUBG gameplay is the phone heats up a bit, which Xiaomi should address in future updates. Also, same was the case during Google Maps navigation. The phone constantly felt warm during Maps navigation in my review time. Xiaomi Redmi Note 7 Pro offers physical fingerprint sensor and face unlock security options. While the fingerprint was really quick to unlock, the face unlock took a fraction of second extra mainly because of the slow UI transitions. 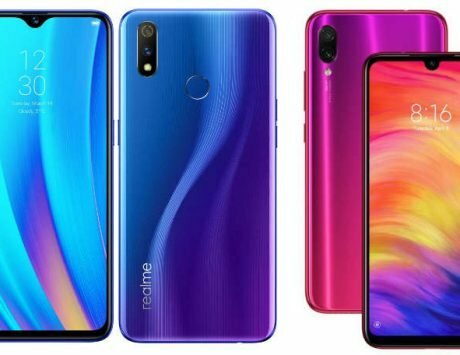 In this segment, I recently found Realme 3’s face unlock to be exceptionally quick, and probably Xiaomi Redmi Note 7 Pro would be the second-best in my opinion. I am personally not a fan of any UI, especially MIUI because of its excessive bloatware (which you can’t even disable) and annoying advertisements. From my previous experience of Xiaomi’s software layer on Android, the new MIUI 10 has improved a lot. Thankfully, now you get latest Android 9 Pie, but the UI interface doesn’t take much advantage of Google’s positives. What I really liked in the whole, that Xiaomi got rid of those three ugly buttons at bottom, and these are now cleaner. 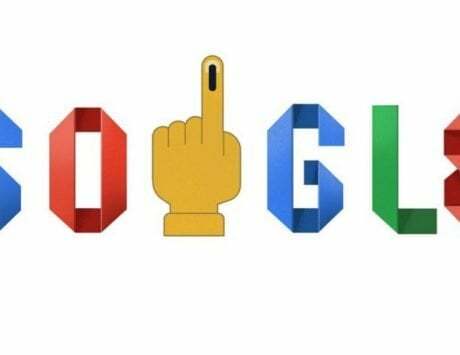 In terms of gestures, one can certainly get used to what Xiaomi is providing, but I would still urge Xiaomi’s software team to have a look at universal gesture support, as they tend to make more logic for big screen device, solely because of the way we hold our phones. I was really excited to review Note 7 Pro’s camera, because ever since Redmi Note 5 Pro kicked off the Pro series, it was the camera which made it a popular device in this segment. 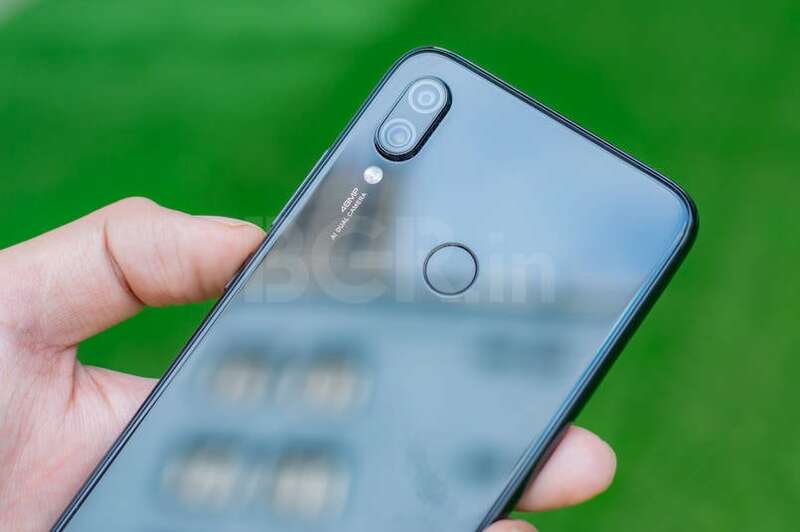 In terms of specifications, Redmi Note 7 Pro packs dual-rear camera setup, which comprise of a 48-megapixel primary Sony IMX586 sensor and a secondary 5-megapixel depth sensing camera. Honestly, I found Note 7 Pro’s primary camera setup to quite good in daylight conditions. Since there is no OIS, you just need to keep your hands steady, and the Note 7 Pro camera will do the rest for you. The shots taken in natural light conditions captured great detailing especially macro shots with ample amount of sharpness and shadows. The phone managed good dynamic range and images retained close to natural colors in 12-megapixel resolution. I would say that don’t fall for the 48-megapixel camera if you are looking to buy the Note 7 Pro. There’s a lot more to this device than 48-megapixel. It was a pain to click a 48-megapixel resolution images because it required enabling the mode in ‘Pro’ camera settings each time. Also, the image takes a bit longer to process in 48-megapixel mode, and most of the time it missed the frame for me. Having said that, the images do get a bit more detailing but I personally found all the shots to be much better with ‘AI’ mode on in 12-megapixel than 48-megapixel. In low-lighting conditions, the Note 7 Pro is not an exceptionally great camera phone, but for its price its a really good offering, and it would not be right to compare it with flagships or even mid-premium OnePlus 6T and Honor View 20. The images taken by Note 7 Pro in low-light doesn’t come out sharp and look a bit grainy too. But with the ‘Night’ mode, you can manage better images with more highlights, although the noise will remain same. Finally, the front camera, which is 13-megapixel f/2.0 shooter. It captures great detailing in natural light and almost natural skin tone. Even the Portrait shots with artificial blur come out great in good lighting conditions. On the other hand, the low-light selfie shots are mostly inconsistent, but still come just about average. You can check camera samples below (slideshow). The Redmi Note 7 Pro packs a 4,000mAh battery inside which is good for a day’s usage. During my review time, I didn’t find any issue with the battery backup. I was mostly left with 17-18 percent battery in the tank. My usage pattern involves over 20-30 apps working at the same time including emails, social networks, Google Maps navigation, YouTube and a bit of gaming. I didn’t use Xiaomi’s battery saving features at all. Xiaomi says Redmi Note 7 Pro supports Quick Charge 4.0, but you’ll need to buy that fast charging adapter separately. In the box, you’ll get a 10W two-pin adapter, which will be able to charge the phone in about 2 hours 20 minutes. 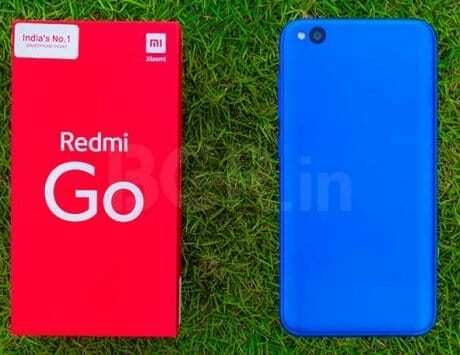 Xiaomi Redmi Note 7 Pro: Should you buy? The Xiaomi Redmi Note 7 Pro is definitely one of the best smartphone in this segment. It offers a good money-value combination. The device has got all the ingredients of a premium category smartphone at a price which is crazy low. But having said that, don’t expect too much of a premium experience out of it. There is a difference between high-end and affordable mid-range phones, and it is mainly the finest of the details that the premium phones carry and Redmi Note 7 pro misses. I am hoping that Xiaomi keeps the quality under check for all the crazy number of units they are going to sell for this device. To break it up for you, the Redmi Note 7 Pro comes with a trendy design with decent performance, if not great. 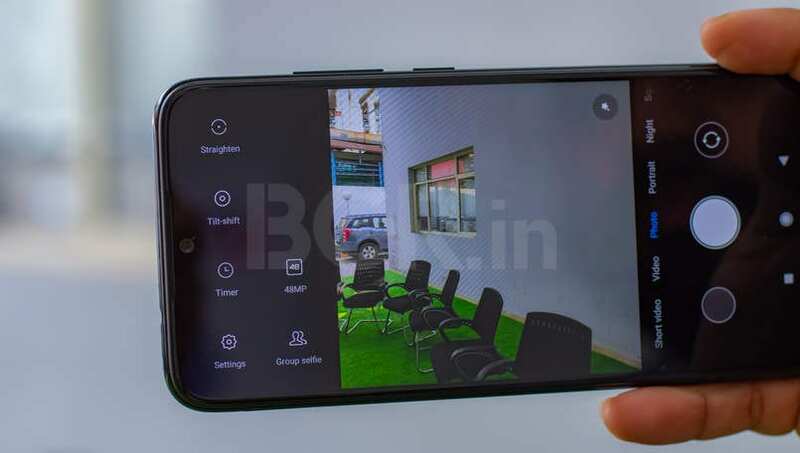 You can buy it for its good quality 12-megapixel rear camera, which is better in AI mode than the 48-megapixel manual mode if you are not a photography expert. While the night shots were not outright best, but these were still good with a software tweak in the ‘Night’ mode, especially for the value of the phone. The battery has always been the selling point of Note series phones and the 4,000mAh battery on Note 7 Pro is equally great. On the top of it, you finally get USB Type-C with fast charging support.